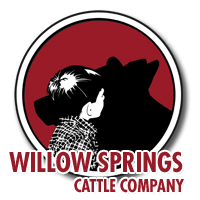 It is our goal to offer our customers one on one guidance, and showmanship tips. 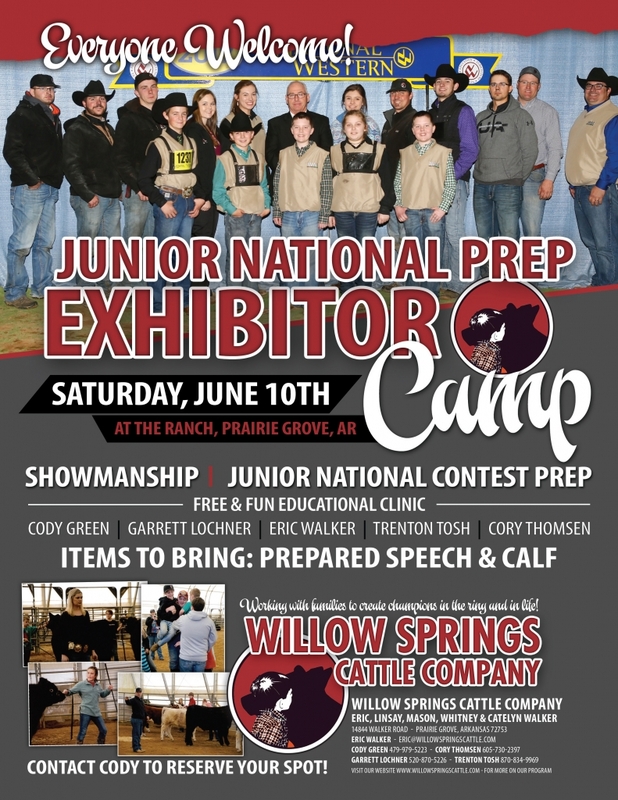 We are excited to offer each year our WSCC Showmanship Camp. Be sure to contact a WSCC team member more information.